Vote For The African Cup of Nations 2019 Hosting Nation - Vote Now! HomeScholarships For Left Handed PeopleVote For The African Cup of Nations 2019 Hosting Nation - Vote Now! Cameroon was stripped from hosting the African Cup of Nations (AFCON) 2019 tournament next year due to slow preparation as the expanded 24-teams tournament is due to commence on June 2019. 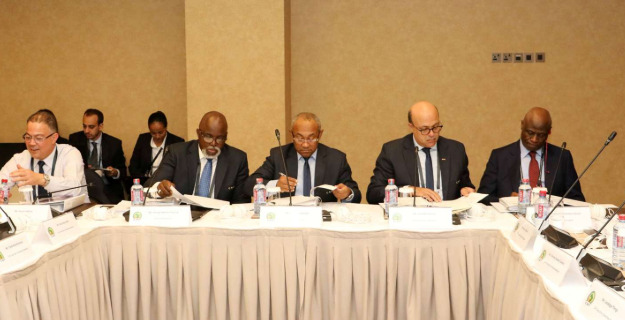 The Confederation of African Football (CAF) is leaving no stone unturned as they are now seeking for the opinion of all the African football fans around the continent to have their say as regarding "who should be given the hosting right for the AFCON 2019". As a dedicated African football fans you are required to VOTE for one country who you believe will be able to host the expanded African Cup of Nations 2019 without any glitches. Zambia,peaceful and football loving country. Zambia must host... Thank you! Zambia should host the afcon. Zambia must host the 2019 Afcon. South Africa-Best infrastructure & hospitality industry. Zambia must host this time...Thank you!